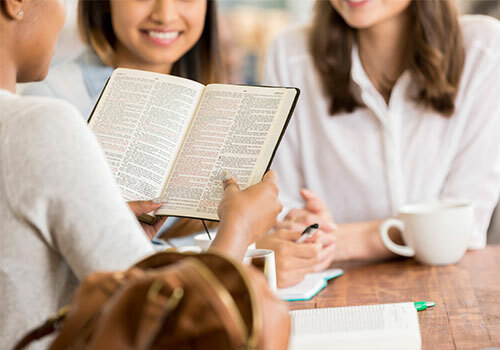 We believe very strongly that the Bible must be central in both our name and our academic curriculum, from undergraduate through postgraduate education. The Bible, the written Word of God, is the divinely inspired source for all truth and, as such, holds God’s instructions for living providing a biblical worldview. 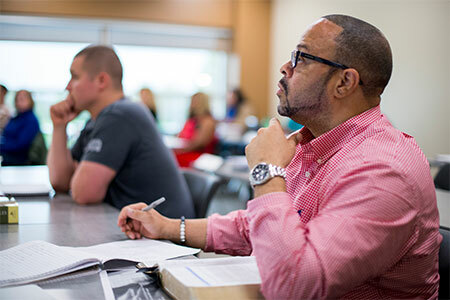 Our academic programs and degrees integrate content from the Bible, theology, and the arts & sciences across every professional area of study. 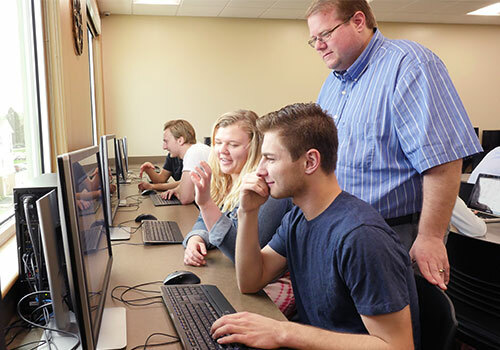 We are confident that this integrated approach to academics is the best means to fulfill our mission to educate Christian students to learn and live according to a biblical worldview, and to equip them to proclaim Christ by serving in the Church and society. God wants to do something remarkable with your life. At LBC, we believe that God wants to do something remarkable with your life — to use you in a special way to serve and honor Him. As the faculty and staff, we want to come along side you to prepare you academically and spiritually to serve God. We are committed to provide you with an educational experience that will empower you with the knowledge, skill, and compassion to help others in every facet of your personal and professional life. At LBC, we want you to be successful in your college career. To help you achieve your highest potential, we provide a variety of academic resources you might need. 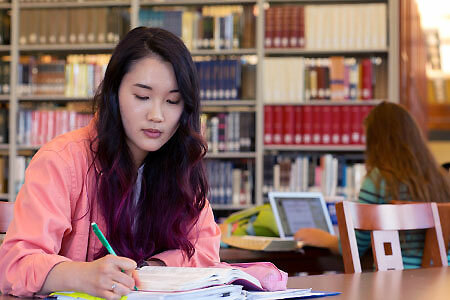 You will have access to a large library with more than 200,000 volumes, a Help Desk for your computer or software problems, and the Ally Center which includes Academic Mentoring Services (AMS), the Writing Center, Math Lab, and Disability Services. eQuip is LBC|Capital’s continuing education program that focuses on biblical enrichment classes. You can register for courses and receive continuing education units (CEUs) upon completion of a course. Our non-college credit program offers three options for taking courses, making eQuip accessible to anyone, anywhere.